Slova is a Business Responsive WordPress Theme for freelancers, agencies and corporations that want to grow their businesses. 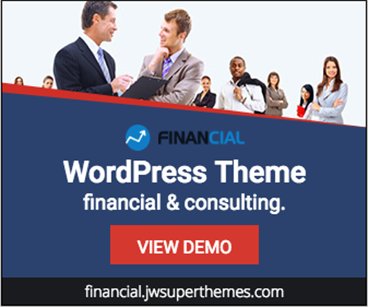 Slova is a stunning WordPress business themes are custom-built to provide all the features that you need in promoting and running your business online. With clean fonts and delicacy design, that is also appropriate for portfolio and blog sites. Slova comprises well-organized components that make it easy to modify and customize. Slova with amazing features that can help you create a website that stands out! 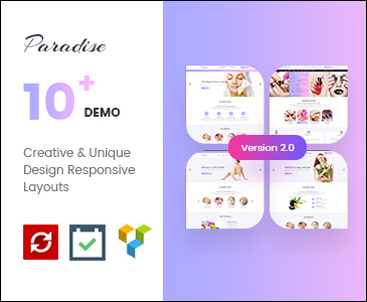 All of the beautiful pre-made , homepage, templates and page setups you can see here in the Live Preview, are ready to be yours at the simple click of a button. Purchase your copy today, download the installation package and one-click installer guide you through the rest of the setup. I am very happy with the theme I purchased. The creative team made a great job for making it very modern and easy to use. I also pleased with the customer support. They help you with every step you need to have the perfect shop theme. Bencher theme is optimized for all the needs you have to create a stunning shop or website/blog. Installing was easy and you have a lot of ready-made homepages to personalizes as you want. Thanks again JWSThemes team! Good job! 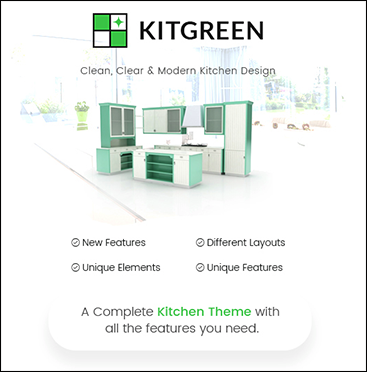 Excellent theme and extremely fast customer support. 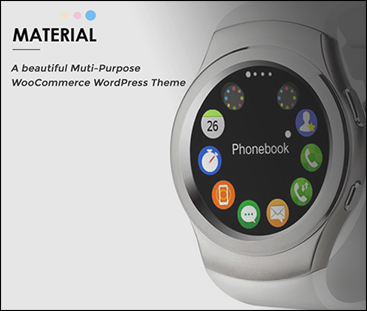 The author is a credit to Themeforest! Are you looking for an elegant, powerful, and incredibly versatile Responsive Woocommerce WordPress theme to set up a website- Meet Slova, a stunning, fully customizable, web solution designed to take your for freelancers, agencies and corporations that want to grow their businesses. Nowadays, when most business owners turn to the Internet to sell their products and services, having a powerful, yet simple to use online store is absolutely vital if you take your business seriously. This is why Slova comes with WooCommerce, the most popular eCommerce plugin that makes managing your online store and handling shipping, payments and even taxes easier than ever. Slova is the ultimate web tool that allows you to truly express yourself and set up a website that conveys the brand of your business. We also included Visual Composer  an intuitive plugin that helps you set up any layout you can imagine. And the best part: even absolute beginners will love using it, as it allows you to create even the most complex layouts without having to write a single line of code. Revolution Slider  create a responsive(mobile friendly) or fullwidth slider with must-see-effects and meanwhile keep or build your SEO optimization (all content always readable for search engines). See the heaps of custom transitions/animations for each object on the page! Customize this slider with convenient drag&drop backend to your very needs. This plugin features tons of unique transition effects, an image preloader, video embedding, autoplay that stops on user interaction and lots of easy to set options to create your own effects. 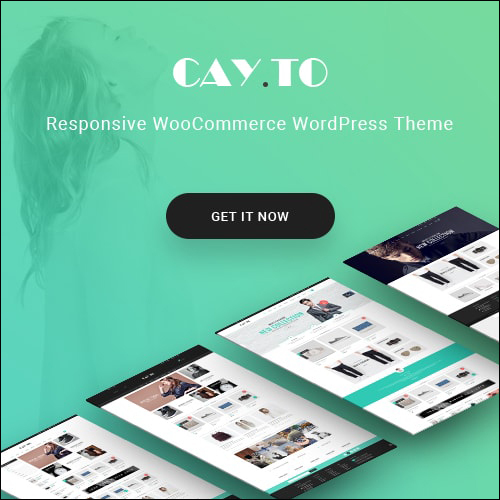 It-s one thing to develop a responsive theme, but its something else entirely to develop a theme that leaves your visitors breathless, regardless of the device theyre using to access the internet. Slova is a fully responsive theme that seamlessly adapts to any screen size and unleashes the full potential of each pixel thanks to Bootstrap 3  a powerful framework that guarantees an impressive performance. Even the smallest elements have been tweaked to perfection, turning your website into a crisp, detailed visual experience to behold. Backup & Demo Content  automated backup schedule, import demo content or even create a demo content archive for migration purposes. 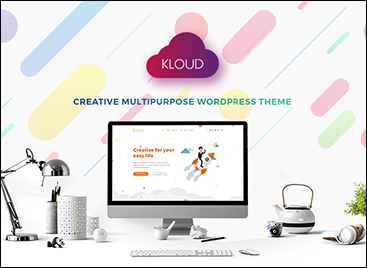 Slova Child Theme  Customize or tweak an existing WordPress theme without losing the ability to upgrade Slova theme. Built on Twitter Bootstrap  Slova uses Twitter Bootstrap. This means that a range of shortcodes are automatically supported. For ease of use you can use the Visual Composer, Easy Bootstrap Shortcode or any other plugins to easily add visuals to your website. If you have any questions about customization of this template which are not covered in the documentation feel free to ask a question in Support Forum. # Updated Compatible with WordPress 4.8.x. 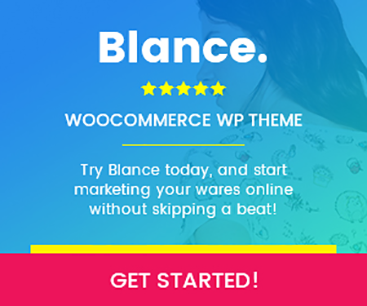 # Compatible with WooCommerce 2.6.2. # Compatible with WordPress 4.5.3. # Updated Visual Composer 4.12. # Improved One Click Demo data in Theme Options.